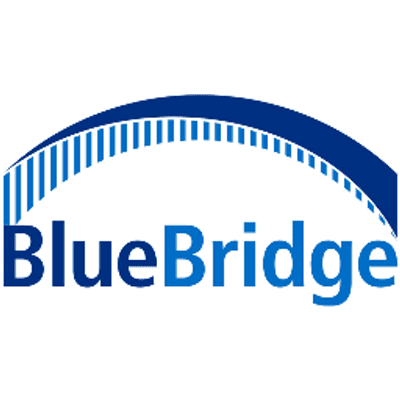 BlueBridge Networks (Learn more) is a public and private-cloud service provider that allows its customers to take advantage of affordable and scalable managed IT services. Known as Infrastructure as a Service (IaaS), the company offers many different datacenter services, as well as cloud computing and other IT infrastructure services. BlueBridge Networks has its datacenter flagships in Cleveland and Columbus, Ohio, and has access to various cloud nodes in cities across the United States and Canada. In the past, BlueBridge Networks used Citrix Virtual Apps (formerly Citrix XenApp)/Citrix Virtual Apps and Desktop (formerly Citrix XenDesktop) to provide virtualization services to its customers. With the Citrix solution, BlueBridge Networks had network connection and stability issues that created frustration for their customers. Furthermore, the costs associated with Citrix were unreasonably high for the level of service BlueBridge Networks was able to deliver its customers. The datacenter specialists and private-cloud providers at BlueBridge Networks publish Windows desktop software to under 25 concurrent users using PC and Mac desktop machines. After looking at virtualization solutions, BlueBridge Networks found that Parallels® Remote Application Server (RAS) offered the best-in-class value, with more comprehensive features than Citrix. 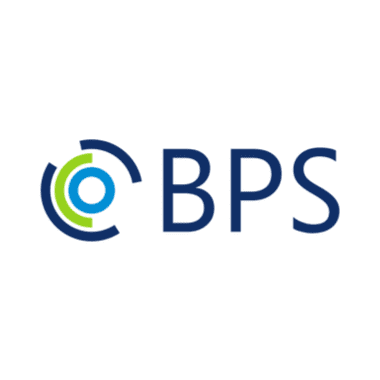 BlueBridge Networks implemented Parallels RAS to publish applications to customers on a remote connection to private-cloud hosting services. With Parallels RAS, their customers’ employees now seamlessly connect to shared applications and files that are stored on cloud services. BlueBridge Networks also takes advantage of a centralized dashboard interface to provide seamless remote assistance to customers, without worrying about which OS the employee has deployed. BlueBridge Networks benefited from an affordable solution for application virtualization on private cloud networks. Even better, shared resources are now accessed instantly through automated load balancing. Furthermore, BlueBridge Networks was able to capitalize on the straightforward installation and implementation. These features allowed the IT and cloud service company to provide superior IT solutions at a lower cost. VDI Environment | What Is It and How Can It Help My Business?